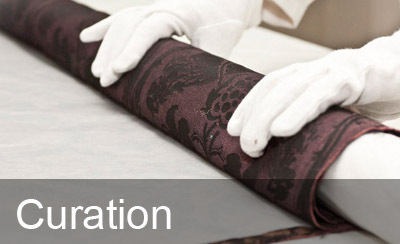 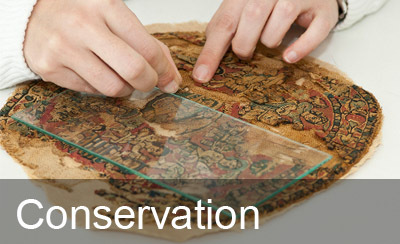 The CDMT offers a set of specialist services in the area of preservation of heritage and of textile items, ranging from the restoration of a wide variety of pieces and the production of supports for their exhibition to the design of plans for preventive conservation. 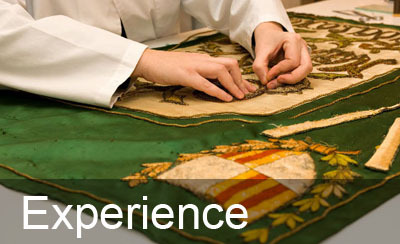 It also offers a series of services in the area of documentation: studies, technical analyses, inventories, and consultancy. 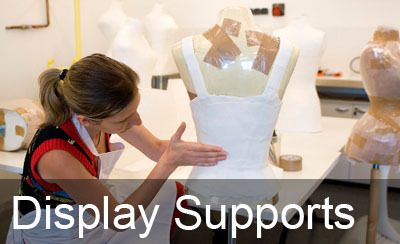 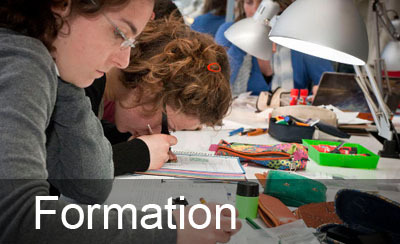 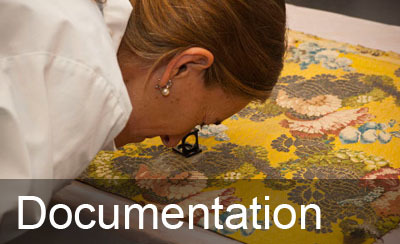 The CDMT has a strong commitment to training and has its own programmes for people working in the areas of curation, conservation and documentation, and for students, researchers and other professionals in the areas of textile design and production.